Schibsted Tech Polska is a programming hub for the Norwegian media group Schibsted. 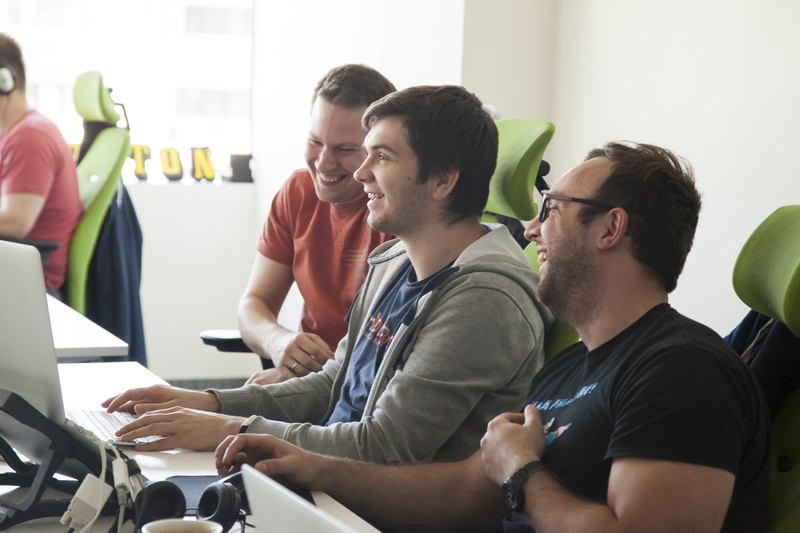 We started up in 2012 and today are 170 colleagues in two locations: Krakow and Gdansk. 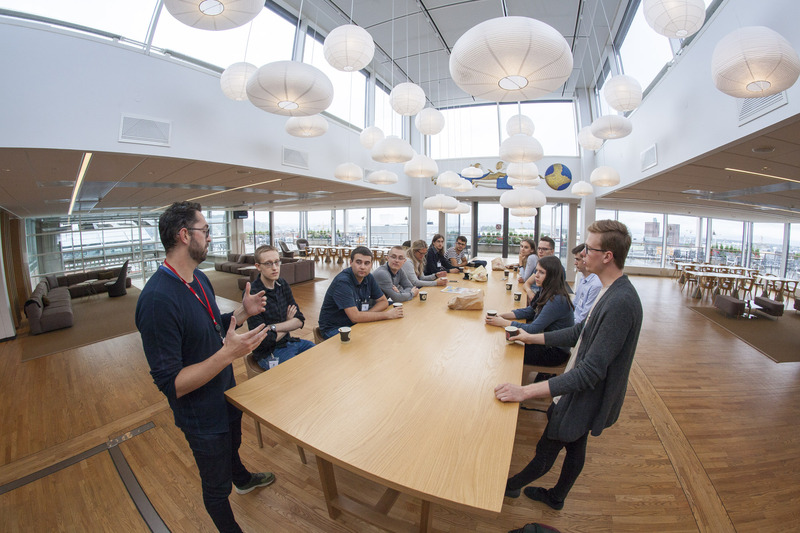 Schibsted owns the leading media houses in Norway and Sweden as well as marketplace sites in 22 countries. All in all, 7200 people work for Schibsted around the world. 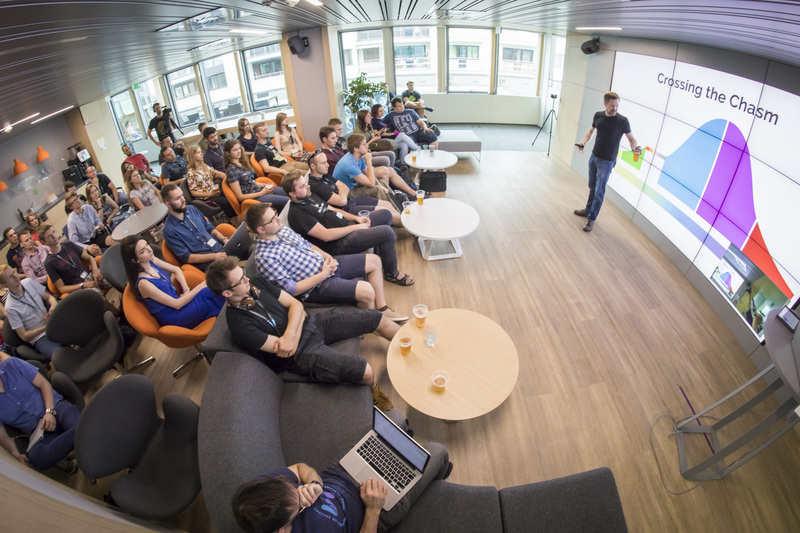 In Schibsted Tech Polska we love to share knowledge! We believe it is crucial in order to excel in software engineering. Why? Because software engineers who teach others are both better programmers and have a bigger impact in the company! That´s why we have a developers blog with more than 100 articles written by our software developers. We contribute to open source projects, run internal trainings, are mentors, organize external Tech Talks and collaborate with our colleagues from around the world. Every time we ask our employees what makes us most unique, the answer is the same: It is the people and atmosphere! Being a part of a Scandinavian group, our culture is informal. The organizational structure is flat and we try to create a spirit of innovation. We are always looking for the next great idea in our business. That means there is also room to fail. We do not like to regulate every minute of our day at work. Rather we try to be flexible. It means, for instance, that you can sometimes work from home, and that work hours need not be the same every day. This freedom is based on a mutual trust that we all do what is best for the whole team. We get the job done! In Schibsted Tech Polska you have colleagues in 22 countries. Our products are the results of daily international team work. This creates space for learning, personal development as well as career opportunities. Passionate engineers need to keep learning. Therefore you have your personal training budget that can be spent on conferences, books, online courses and more. We also have several in-house training programs. The most popular is Tech Jump, where you learn new skills together with a personal mentor. Exciting projects with modern technologies! 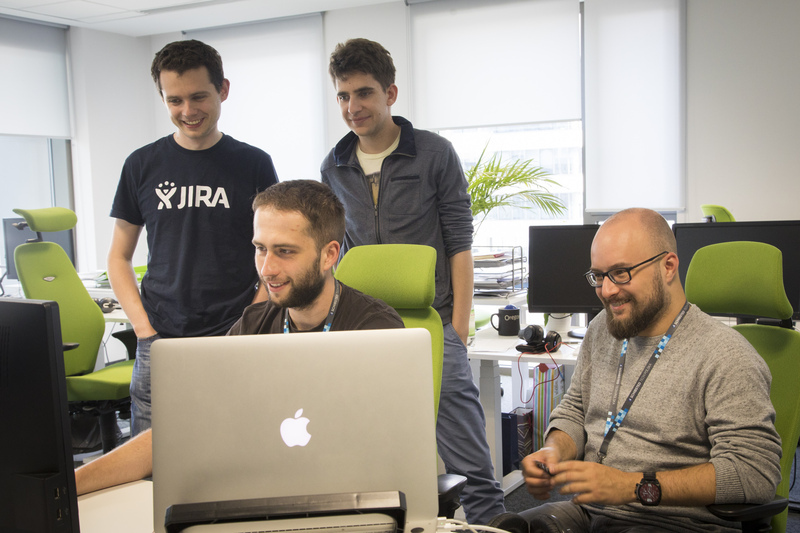 We have about 30 software engineering teams working on a wide range of projects – using the most modern technologies. 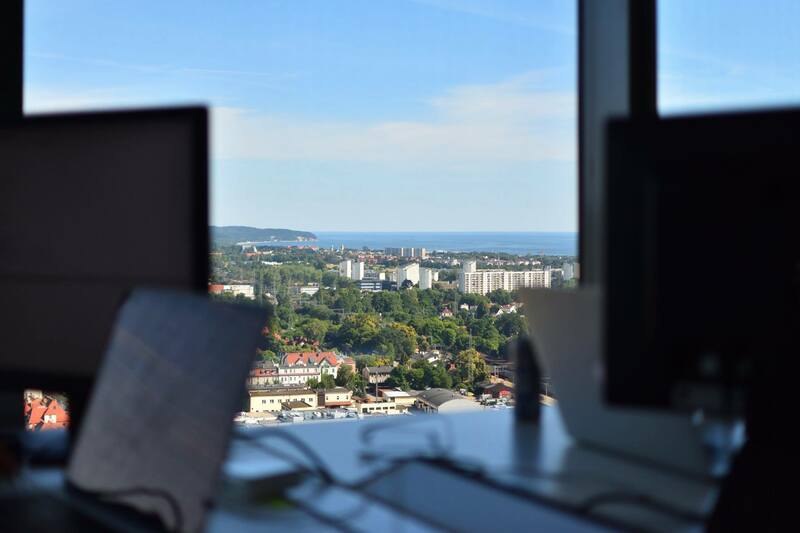 As an employee in Schibsted, you deserve top conditions for pushing yourself to the best of your abilities. Our offices in both Krakow and Gdansk are in A-class office buildings. They are designed in a modern way – with spaces for chill-out, gaming, and eating. You will, of course, have a reclining desk and comfortable chair. And we are generous in letting you choose what technical equipment works best for you. Our Gdansk office is located on the 21st floor of Olivia Star – the highest building in Tricity.